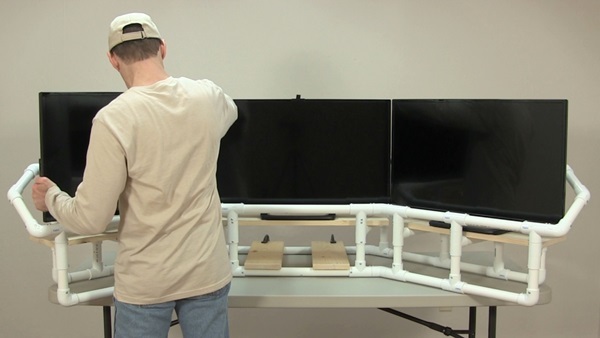 Answer: Fortunately, you can build an exceptional DIY Flight Sim with a little work and some planning. It might cost a lot less than you think. 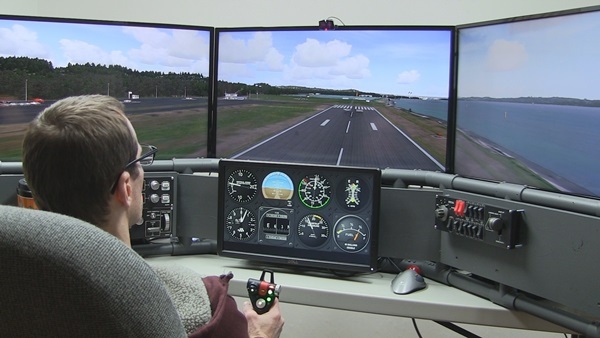 The home flight simulator of your dreams may seem a daunting and far-away goal. However, following this tried-and-true method, you can divide a huge job into small, workable, steps. 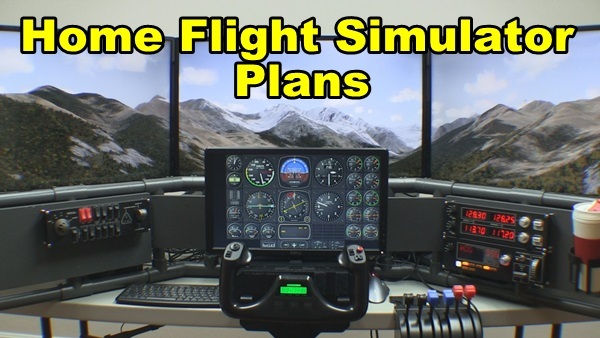 Plan the work and work the plan: this is the best and cheapest way to build a home flight simulator. How much is this all going to cost? Before you pick up your credit card, pick up a pencil and figure this out. I made this really easy for you with the DIY Flight Sim Budget Tool. It is a flexible method for determining cost and takes into account components you may already have. Once your budget is in place, it’s easy to identify where you can save money. In addition, an organized plan can help you get support from your spouse. 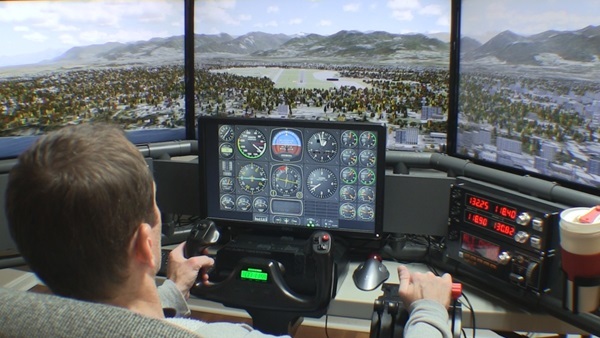 Want to know the best and cheapest way to build a home flight simulator? 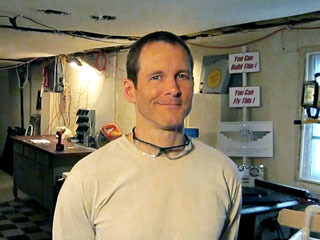 You may be able to re-purpose, repair or modify some components you already have. 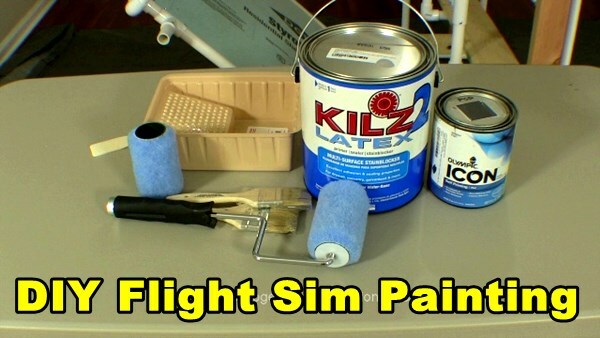 For example, you might re-purpose an old desk for use with your home flight sim by painting it. You will be delighted at what an inexpensive can paint can do. Furthermore, you might modify an old flight yoke with this guide or this guide. 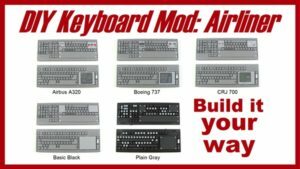 Also try the DIY Keyboard Mod tutorial to make control panels from common, inexpensive keyboards. Pro tip: online flight sim retailers run a sale every month or two. 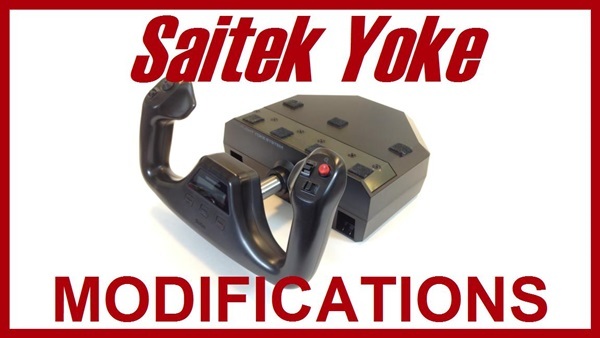 You can get discounts on software and also flight sim controls and peripherals. In addition, check individual manufacturer and developer websites for sales. And don’t forget Steam.com! Finally, shop Amazon. When you place an item on your Wish List, it will alert you if the price falls. 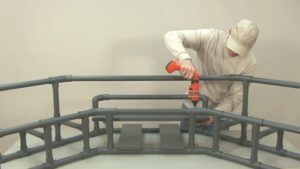 You can build impressive, functional flight sim frames and enclosures with materials from your local home improvement store. All you need are common hand tools that you probably already have. 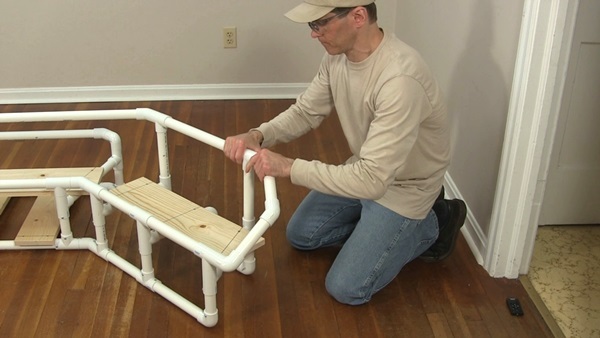 It’s easy to build with PVC pipes, Styrofoam insulation, and wood boards. 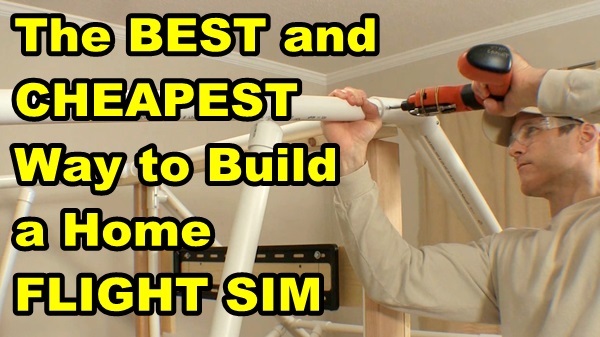 This is, by far, the best and cheapest way to build a home flight simulator. Check out the Builder Academy for a wealth of information on using inexpensive materials for home flight sims. You can enroll for free! Don’t forget to keep your receipt from the home improvement store. You can easily return any materials you don’t use. Know what to expect before you even start the project. 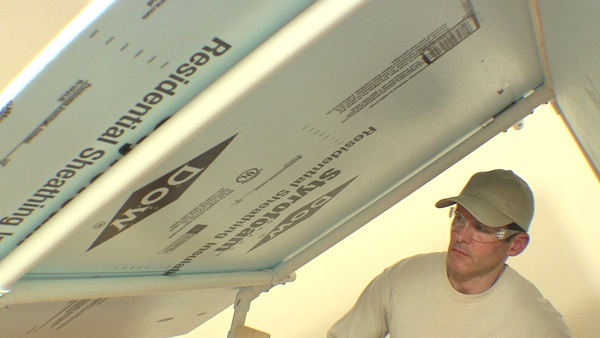 These online courses show you every step of the building process with video clips, diagrams, pictures, printouts, and complete instructions. The tutorials are the least expensive part of your project, but most of all, they save you money and frustration with your project. My customers finish their projects and get back to flying! Finish your project and take off!